BACKSPLASH PAINTED GLASS Why not! Painted glass is an elegant alternative to hard-to-clean materials. Painted glass is durable, modern, and can be easily made to fit custom designs. The Giovani Glass has seen a surge in back painted glass requests and it has become the “It” material among designers. The Giovani Glass is leading the industry in custom glass designs, creation, and installation. 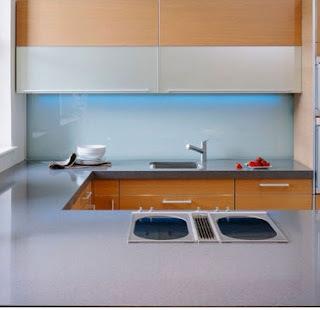 we offer custom back painted glass for backsplashes and walls. Today, we remain the best company that offers this service. Why not! Painted glass is an elegant alternative to hard-to-clean materials. 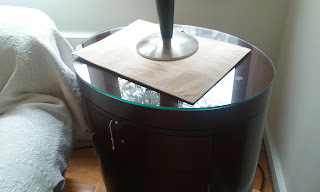 Painted glass is durable, modern, and can be easily made to fit custom designs. The Giovani Glass has seen a surge in back painted glass requests and it has become the “It” material among designers. The Giovani Glass is leading the industry in custom glass designs, creation, and installation. we offer custom back painted glass for backsplashes and walls. Today, we remain the best company that offers this service. Our experts exercise their creative talents and produce seamless works of art that are transforming homes, one kitchen at a time.